HAINAN ISLAND, China — Top-ranked Ariya Jutanugarn shot a 4-under 68 to take a four-stroke lead at the halfway point of the Blue Bay LPGA tournament. 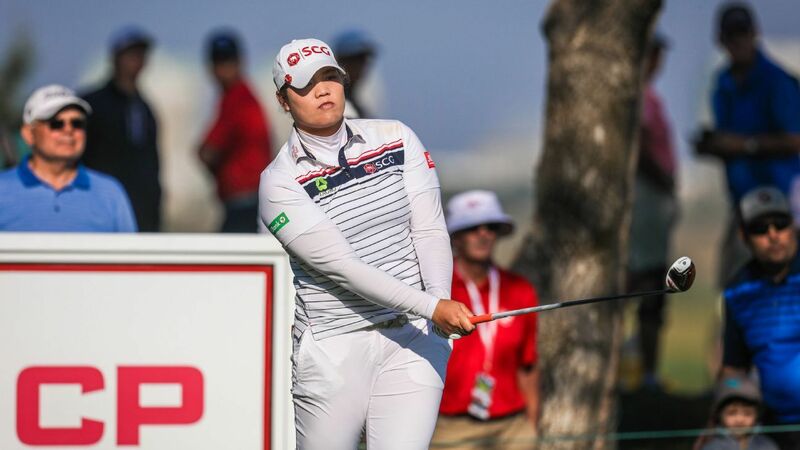 Jutanugarn had birdies on the final two holes — and four of the closing seven — on Thursday to take command over the rest of the field at 7-under 137. 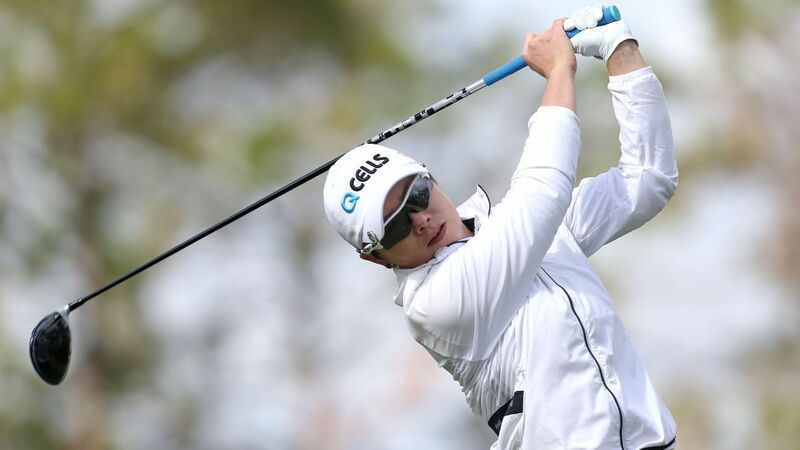 Jennifer Song, Moriya Jutanugarn, and Gaby Lopez shot 71s and were in a tie for second at 3-under. First-round leader Thidapa Suwannapura carded a 75 and fell six strokes behind the leader. The Blue Bay tournament is the last of five on the LPGA Tour’s Asian swing.